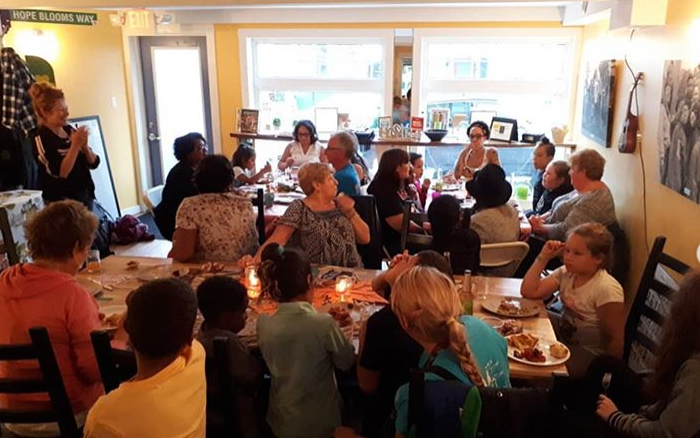 Since 2008, Hope Blooms has had a measurable impact on the community of North End Halifax in food security, community confidence and inclusion, and education. 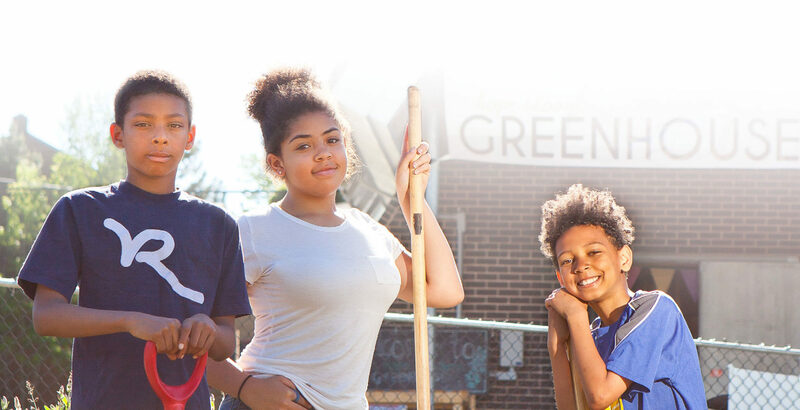 Over the past 7 years youth have grown over 21,000 pounds of organic vegetables and fruit for community members dealing with food insecurity, all free of charge. Each month we provide, free of charge, 260 healthy meals and 306 healthy snacks to community members in the Halifax inner city. We have a farm exchange program in the Annapolis Valley. Hope Blooms worked to bring over 500 pounds of organic produce that our youth donated to the 110 Syrian refugees that now live in their community. The youth gave 15 garden plots to Syrian families in 2016 so they could grow food for their families. Hope Blooms held 87 food literacy /cooking skills training workshops, 12 community suppers, and 210 free soup deliveries to seniors in the community in 2016. 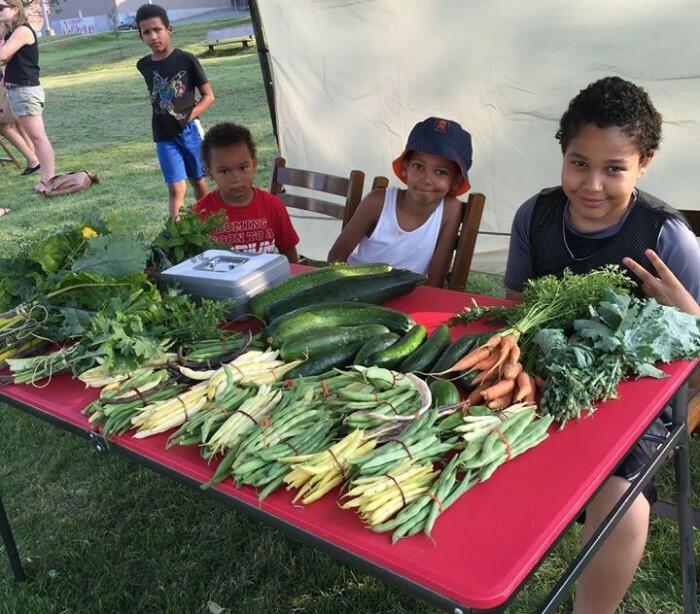 100% of respondents said they believe having a plot in Hope Blooms garden has increased their ability to provide healthy food for their families. 99% felt a greater sense of belonging in their community since participating in the Hope Blooms garden and programs. 92% indicated that their level of community involvement has improved since joining the garden. 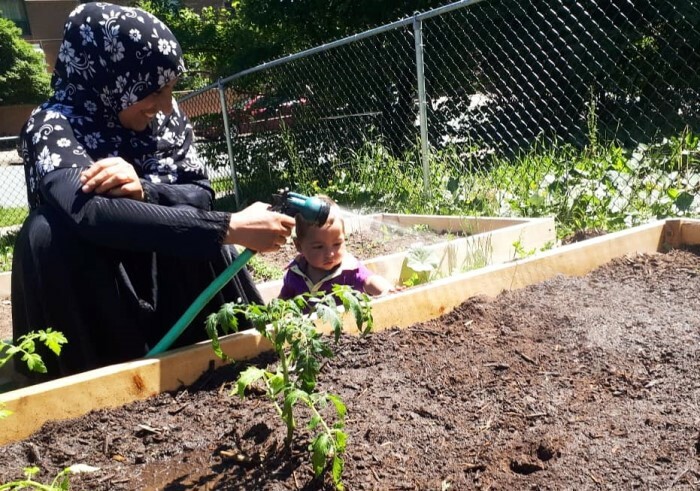 We now have 53 youth, 12 seniors, 35 families (including 15 newcomer families from Syria) that volunteer, and grow food, relationships, and community. We share our commercial kitchen, free of charge, with a group of Syrian newcomers, who have started selling their baked goods weekly at the Farmers Seaport Market. Our youth leaders have mentored them in social entrepreneurship and customer engagement skills. In June 2016, our first Hope Blooms member, Mamadou Wade, graduated from high school. He received an $8,000 Hope Blooms scholarship, through sales of our dressings, and won $70,000 TD Community Leadership Scholarship award. Mamadou studies commerce at the University of Toronto and is the 1st in his family to go to post-secondary. 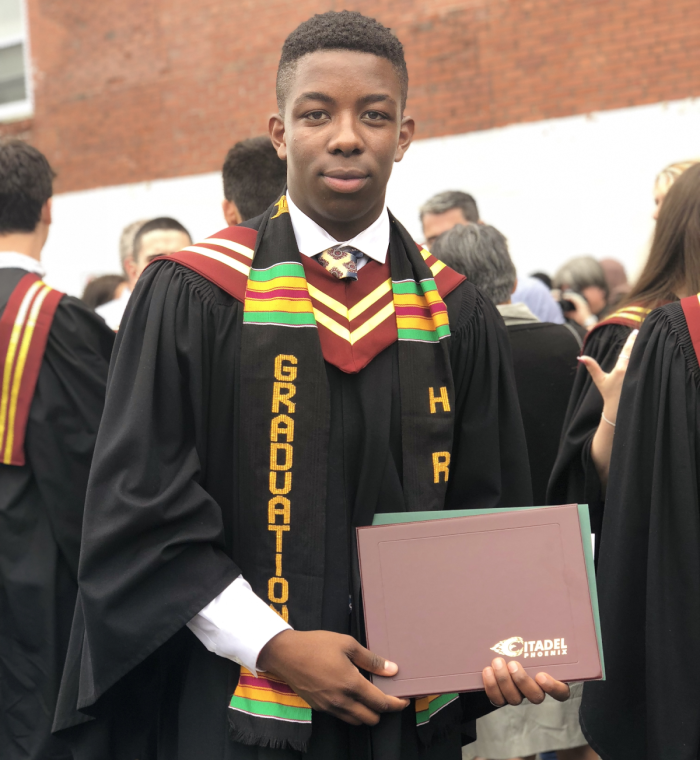 4 youth graduated from high school in 2018 and all are on track for post-secondary education. Like Mamadou, all will be the first in their families to undertake post-secondary.